q news correspondent Mitch Pollock scans the latest arts and entertainment headlines to keep you in the know. 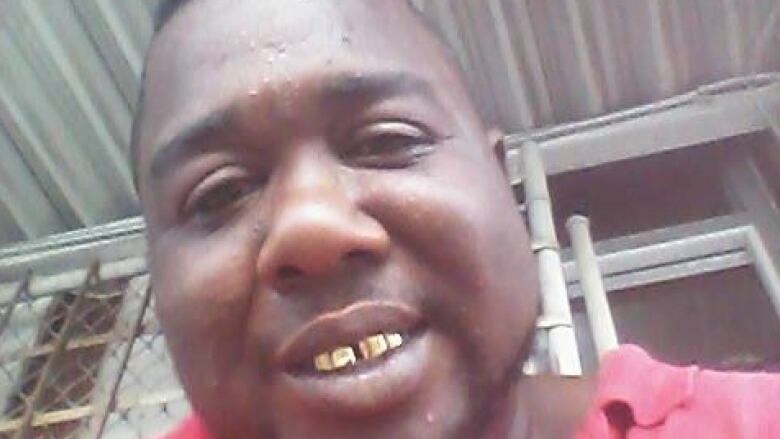 Drake is among the artists responding to the death of Alton Sterling, who died after being shot multiple times by police. There is going to be a new Iron Man — and she is a scientific genius named Riri Williams, who enrolls in MIT as a teenager and wins the trust of Tony Stark. Bruce Almighty 2 is now a weird reality. A ministry in Kentucky has built a 130 metre ark, complete with fake animals in cages.